The mini statement is a list of last few transactions that took place in your bank account, you can get a mini statement from all the banks that are operating in India. This statement is very helpful when you are looking for a summary of your bank account but remember you will get details of only few credit and debit transactions that took place in your bank account. If you want to get more details of all the transactions that took place in your State Bank o India account then you have to get account statement from internet banking or by visiting your home branch. However, you can get the mini statement by giving a missed call to the official phone number of State Bank of India, if you want to know more about missed call banking numbers then you can follow this link. But in this article of mine we will learn the method to get mini statement from SBI through SMS i.e. sending SMS from you registered mobile number. 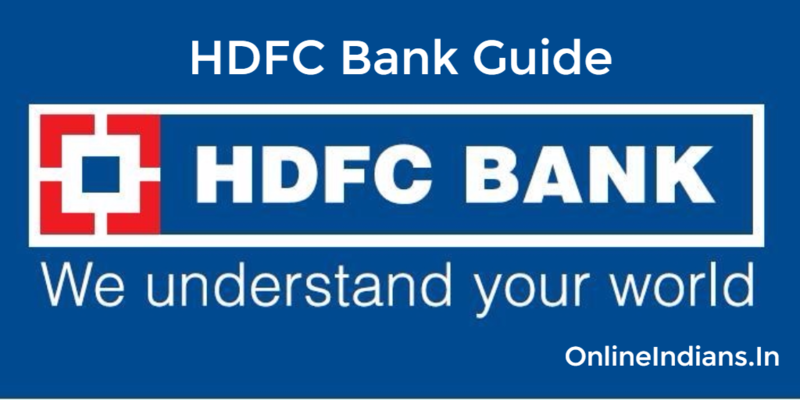 So now let us get started with this guide and check out the steps which are involved in getting mini statement by sending an SMS from your registered mobile number to State Bank of India. Step 1: Register Your Mobile Number For This Service. All the account holders of SBI can use this feature but they have to get themselves registered for this service first. To register for this service you have to send an SMS, you can find the SMS pattern below. 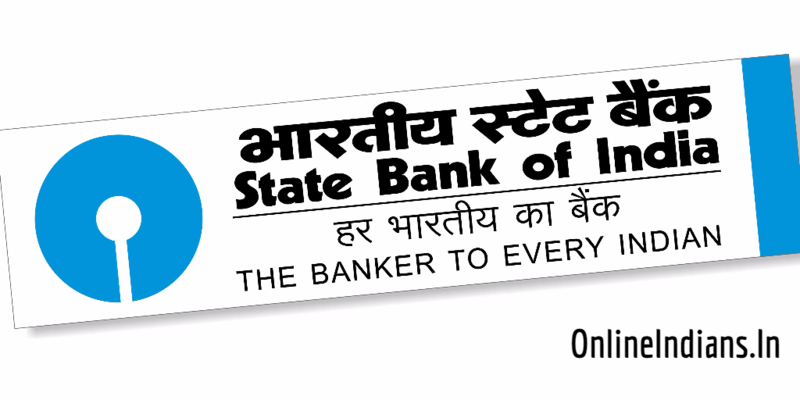 REG <Space> State Bank of India Account Number and send it to 09223488888. As soon as you send this SMS from your registered mobile number you will receive a confirmation SMS from the bank. Now you are registered for this service. Step 2: Send SMS From Your Registered Mobile Number. I assume that you have registered for this service by following the above-mentioned procedure, if so then you are all set to get mini statement from SBI through SMS. Type an SMS MSTMT and send it to 09223866666 and you are done with it, you will receive your mini statement within 1 minute. So this was the complete procedure which you need to follow to get mini statement from SBI through SMS, I hope you are clear with the 2 steps which are mentioned above. But if you have any kind of doubts about getting mini statement by sending SMS then you can comment below.